Should we circumcise our son? Many circumcised boys have penile adhesions. These are non-painful skin bridges that connect onto the penile head. 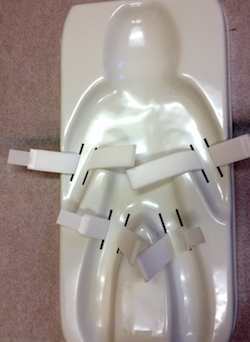 They can occur immediately after circumcision secondary to procedure related swelling. 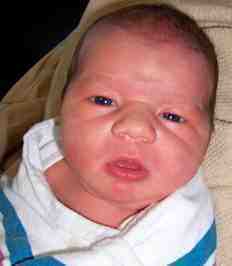 They typically occur in chunky boys between the age of 2 to 18 months. At this time many boys have ...(more on penile adhesion). 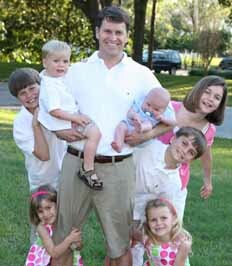 gregorygordonmd.com is intended to help parents understand the needs and behaviors of children. 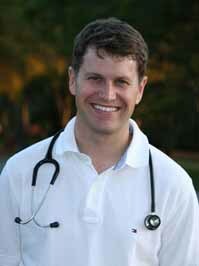 The information presented in the site is the opinion of Gregory Gordon, M.D. and does not reflect the opinion of his partners. The advice in this site does not apply to all children. 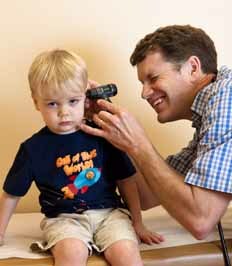 Always consult your healthcare provider for your individual needs.